As we begin this new year, we will have a little change in our prayer request page. We will now have monthly prayer request pages. 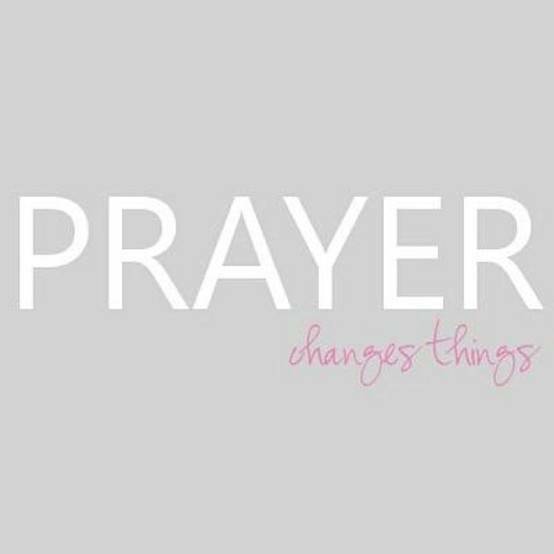 I feel this is a needed change, because we have many requests that come in and they need constant prayer. If we have them on this page monthly, we will be reminded over and over again to lift up these needs. We have many SHINE girls lifting your requests to the Father, and standing in the gap for your needs. 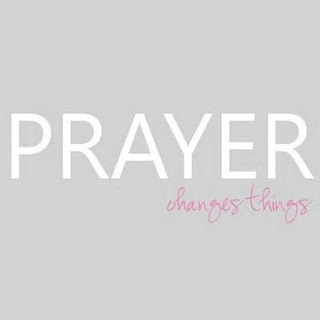 Prayer is powerful. Let's use this power to change the world! Happy Monday, SHINE girls! Tomorrow is the start of a new day...and a new year! Wow! Two things and I will let you go on your merry little New Years Eve way. First, I don't have our reading plan for the week yet. I only have today posted. As soon as I get it, I will post it here on the website. 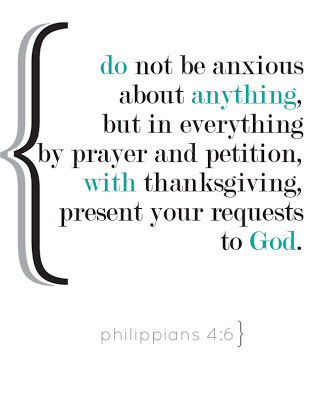 Secondly, we have our Monday Memory verse! 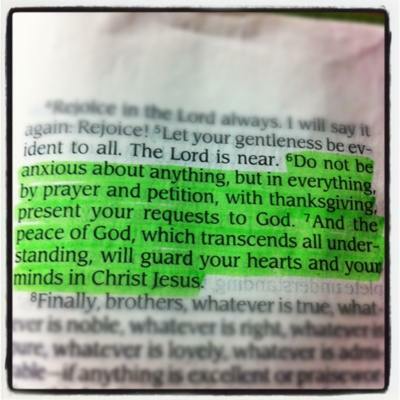 I prayed that the Lord would show me a verse that would be fitting to start this New Year with. 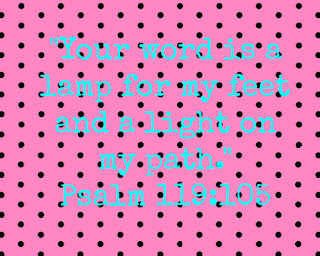 "Your word is a lamp for my feet and a light on my path." SHINE is all about reading His Word, daily. So, what better scripture than this one? His Word is our lamp, it is our light. It is our everything. Okay, girls! Go, read, pray and get ready to ring in the New Year! oh, the things you find on the internet. Happy Fun Friday, SHINE girls! Wow, it is so good to be back and to write to you sweet girls! I sure hope your Christmas was overflowing with goodness! 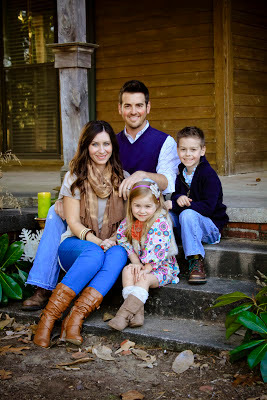 Besides the sickness that hit our house the week of Christmas, we had a wonderful week full of precious memories! Today, we finish our reading in Luke. As we read about the death and resurrection of Jesus, I am reminded of another year ending and a new year beginning. I love the start of a new year. It's a clean slate. A fresh start. "You are who you've been becoming." That sentence stuck with me and continues to stick with me. At the time, it was like a huge light bulb went off in my head. "Who am I becoming?? Do my daily actions and routines embody who I want to become?" Sometimes we get stuck. We are creatures of habit, so we do the same things over and over. Even when we derive no benefit from it. Sometimes it just takes a very conscious action on our part to change. We just have to make the decision and do it. Period. What is it that needs to be changed in your life? What in your life needs a major tune-up or maybe even needs to be totaled out all together? 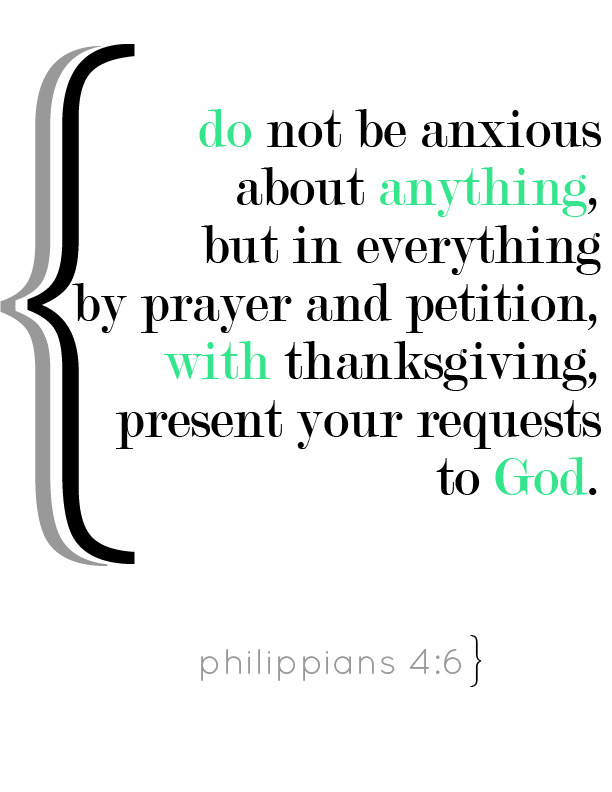 If you are not sure, pray about it. Ask God to show you what needs some re-assessing. He will. Think about who you've been becoming over this past year. Is this person the person that you desire to become? Or is it just something that has creeped up on you because you have not put the effort into making a change. I know this is not an easy challenge. However, we need to be challenged in a real way. An honest way. It keeps us sharp and it keeps us polished. We need to SHINE for Him, right? Happy Serve Day Thursday, SHINE girls! Today we serve those around us. Pray that the Lord will show you ways to help and serve others today. Maybe it is an act of service or kindness. Or maybe it is serving someone with our time. Pray that the Lord will guide you and direct your steps today. He will! I'm behind on my reading, so I am going to take today to catch up. My body feels like it has been hit by a semi-truck, twice. The doctor confirmed yesterday that I have the flu. Yuck. I pray that YOU all are staying well! A good way to do that is to stay at least 30 feet away from me and my house. You do not want this stuff. No fun. At all. My Joseph has it now too. Poor baby. this is how i feel. and how i look. Please put your prayers and praises under this post. We love lifting you to the Father, daily. I will not be giving daily challenges for our Giving Christmas Away here on the SHINE blog, but I wanted to share this one with you that I challenged my friends with today. nor the hope of the afflicted ever perish"
Today, pray that God will open your eyes WIDE to the needy and forgotten around you! Ask the Lord to put them in your path. HE WILL! Be prepared to GIVE them something. A smile, a word of encouragement, a cup of coffee, a small gift card for food, a warm blanket you may have lying around, a jacket that is hanging in your closet. ANYTHING. The key is being prepared. Have something with you to give...even if it is just your pretty smile! This is a BIG challenge! We can do this! Get ready for God to show up BIG today, girls! I am SO excited to announce that we delivered the SHINE Mission Project Donations to The Sparrows Nest in Athens this week. Needless to say, I was blown away by what the Sparrows Nest is doing for the homeless community in Athens. Wow. I met many incredible people that I hope to see again one day. They were VERY grateful for YOUR donations! It's the 12 Days of Giving Christmas Away Challenge! I gave this challenge to some friends on Wednesday, and they were all on board with doing this! Here's what you do: For the next 12 days, give ONE thing away to someone every day. It does NOT have to be of monetary value. For example: My son helped a kid at school with his homework. He GAVE his time away. You can give anything! Your time, some encouraging words, a note to someone, offer to help someone with a project or run an errand for them,. a back rub for you hubby...get creative, girls! At the end of the day, talk to your family or some friends about what you did that day to give Christmas away. This challenge forces us to be others-focused. Don't you just love that? Happy Worship Wednesday, SHINE girls! Turn up the praise music and worship Jesus today! Worship Him in ALL you do! I love Worship Wednesdays! 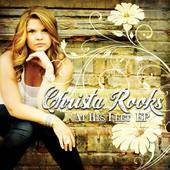 The kids and I love popping in our favorite CD's and belting it out before the Lord! Serving Opportunity: My friend Lori Caldwell from Journey Church in Covington is looking for some volunteers to help her organize the AWESOME donations you made for our SHINE Mission Project. There is an opportunity tonight to help starting at 6:00 pm. 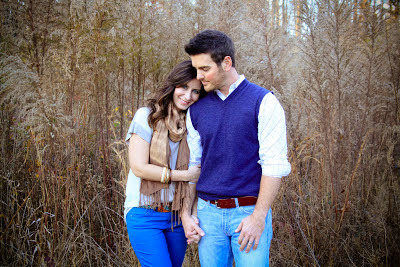 Also, there is an availability to help this Saturday 12/15/12 from 9-2. They are very much in need of some volunteers. Will you consider it? I hope you girls are using your Memory Verse a lot this week! I have quoted it over, and over, and over during some tough moments this week. It's incredible the Power that comes when we speak God's Word! Whew! Happy Monday, sweet SHINE girls! Are you bubbling over with JOY because the Christmas season is here? I pray that you are. For some of us, this Christmas brings sadness because of loved ones no longer with us. Or maybe, our lives are just not like they used to be due to change. My sister, Angela, has expressed this many times over the last month. Her oldest son is in the Navy this year, and her oldest daughter is away at college. Can I just be honest and say that I struggle with change? 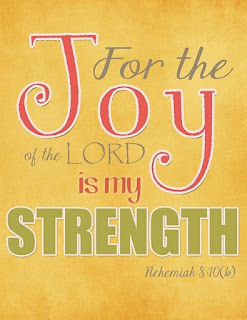 It is truly a daily battle for me to find JOY in the changes going on. 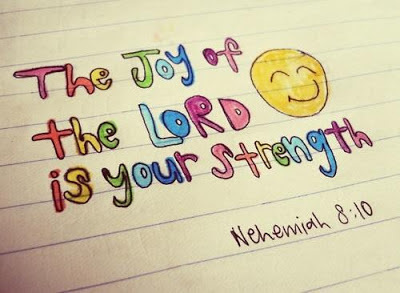 The good news is: Joy is there for the taking. It always is. We just have to grasp it and embrace it. I have prayed about what our memory verse should be this week. It is suddenly crystal clear. I've told y'all before that this verse has been my ROCK through the years, right? Well, I think it's time to remember the promise held in this simple verse. So, grab your little notecard and write it down. 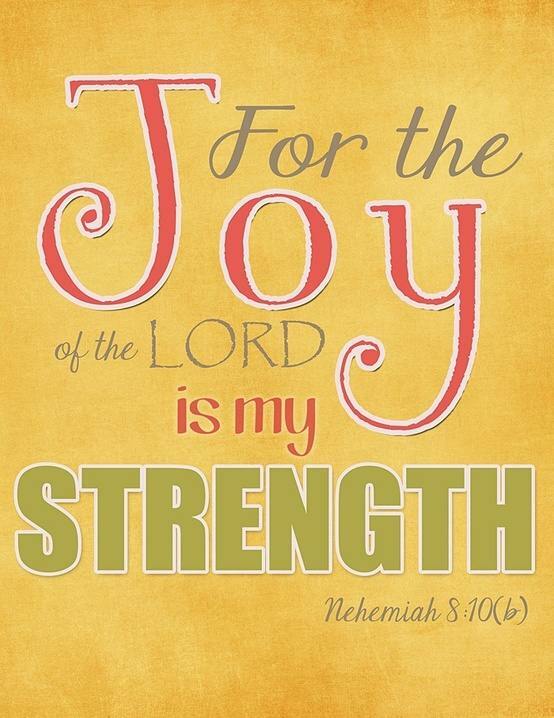 When things get hard today, say this verse out loud. When things get sad today, say this verse out loud. When things just are not the same, say this verse out loud. Oh, girls! Believe in the Power of His Strength. He will never, ever, ever let you down pretty girl. Find your strength today in that. 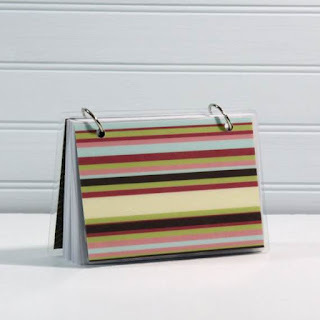 **Just a suggestion: If you go to the dollar store, you can find a little 3x5 index card binder. You can store all of our Monday Memory verses in there. Keeps you organized. Plus it's handy when you need to find a verse at your fingertips! If your kids are doing it with you, get them one too! Okay, go read your daily reading and write down your scripture. Got it? Happy Serve Day Thursday, SHINE girls! Today, we serve others! Who in your path could use a little extra help today? Maybe just a little encouragement? Reach out to them today. Sometimes we hesitate and think: "I will do it some other time. I'm just too busy today." Instead, let's say: "Today is the day! I will serve! I will keep my eyes open to the needs of others throughout my day!" Speaking of serving....we are closing in on the end of our SHINE girls serving stories. Today, my sweet friend, Lori Caldwell is posting. Lori graciously took many of our donations that were collected for our SHINE Mission Project. We had such an abundance of donations that we had to spread it over 3 different locations! Yes, for real! 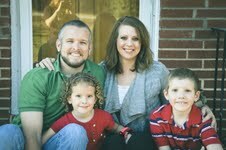 In the very short time that I have known Lori, I am very impacted by her faith and her love for others. She truly has a heart that was made by the Father to serve. Lori has a passion for the less fortunate among us, as you will soon see. Be blessed and inspired by her story, sweet SHINE sisters. Hello, Shine Girls! I am so excited to share something with you today, but first, I want to give a HUGE thanks to everyone who gave to the first-ever Shine Girls’ Mission Project. Thanks to YOU, families in our community will be receiving fresh FREE clothing and toiletry items through the Mission 25 Clothing Center at Journey Church, Covington. Your donation will make a huge difference to people in need throughout the coming months, and we are so humbled and in awe of the way the Lord has worked through you! It also has served as a great reminder that the Lord is always close to the broken-hearted; He has encouraged and motivated me through your giving hearts more than you could ever know. The purpose for my guest post today is to tell you about something very near and dear to my heart. I thank Jill for graciously allowing me to share it with you. Could you visualize something with me for a moment? Close your eyes and picture the children you love most in this world. It may be your own kids, your nieces or nephews, a friend’s children or even the little ones you see every Sunday at church. See their sweet faces, their healthy bodies, their full bellies, their beautiful clothes and shoes. Now, imagine those same children you love so much, but with tired eyes, thin frames, barefoot, dressed in tattered garb, hungry, and alone. I urge you to take a moment to let that truth sink in. Even the poorest in our country are many times richer than the people from Africa. After reading a book last summer called “Kisses From Katie”, I was hit with a huge burden to go deeper in my personal mission of helping others. I realized through the stories of this beloved young girl, Katie Davis, that there is a mission field that most of us never really think about. We are aware of the needs and issues that arise near us, but it’s easy to feel totally removed from the pain of those in other countries simply because we are unaware of it. It’s not broadcast on the news, or regularly discussed around our heavily-laden dinner tables. But if we consider ourselves Christ-followers, we need to know. We need to be aware of this suffering and ask God to show us how we can help. I feel the Lord has not only raised my own personal awareness, but that He has called me to help raise that awareness to others. And that is why I’m writing to you today. Through a series of events, I have been led to personally help the children of Blood of Jesus Ministries, an orphanage in the city of Jinja, Uganda, in East Africa. 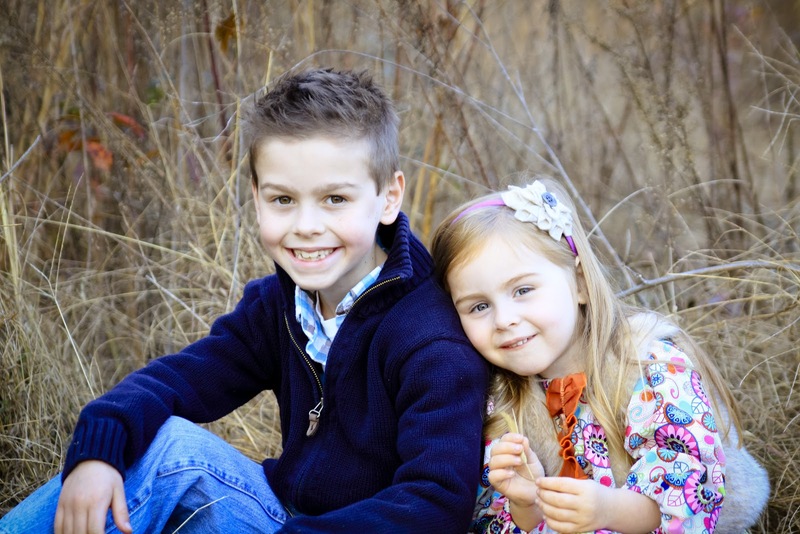 If you have read “Kisses From Katie” you already have a clear picture of what these sweet children are facing. 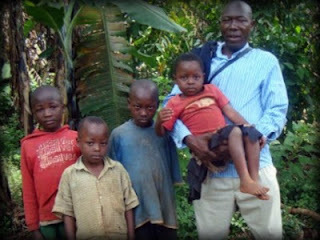 There are so many children orphaned there due to difficult living conditions, disease, and malnourishment. Most Christian families take in kids that are not their own because they can’t bear to see them suffer. Others, like Pastor Ronald Lufafa, take responsibility for an even larger number of kids, creating small orphanages that struggle to survive in an area where day-to-day living is so hard. What I am asking right now is BIG: for you, me and everyone involved. That is because we become more blessed by giving than receiving. And if we all come together, we could quite possibly be THE BIGGEST BLESSING YET for Pastor Ronald and the 25 orphans he lovingly cares for. country. This Christmas I am urging you to do something similar by providing a sponsorship to feed a child throughout the months of December & January. For just $2 a day, you can feed these children while they are out of school for break. So far 3 of these children have been sponsored, which leaves us with 22 more to go! While our kids have a long summer break and usually spend that downtime on vacation and other fun activities, the kids at Blood of Jesus have their long break now, and spend much of their time tending to the garden and praying for ways to be able to eat every day of vacation. This long break is a big burden to Pastor Ronald because the kids no longer receive the daily meal subsidized by the school. The full responsibility of feeding them falls on him alone. This is an extraordinary burden that we can lift from this Pastor and these children. Here is how we can help. For $60 a month, for the next three months, you can feed one child. There are 25 children. That equals $3500 to keep the entire orphanage fed during this time. 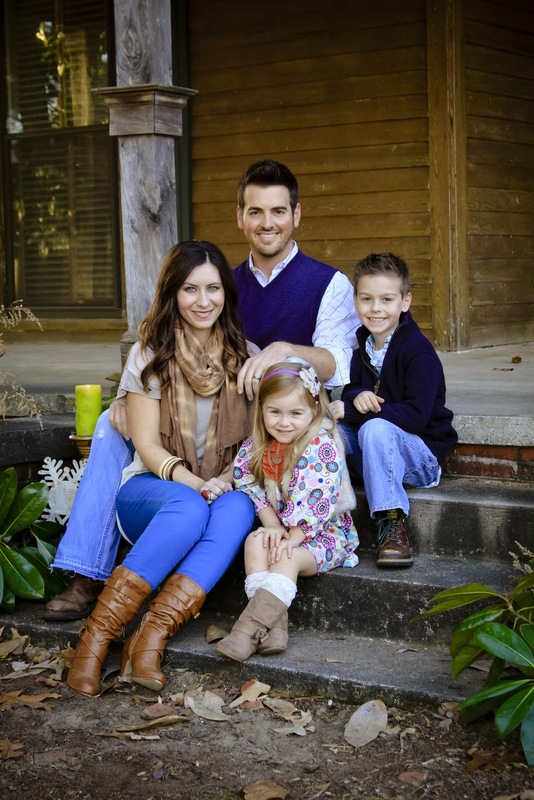 Please prayerfully consider helping this ministry. I know times are tight and pray that the Lord moves us according to His will in this and that He provides in great ways for those who make this commitment. I pray that we can do something really HUGE through the grace of God! You can choose to do the full $60 per month, or just a portion of it if that is all that fits your budget. Of course, if the Lord leads you to do more, we welcome that as well. It’s my prayer that you simply pray then follow the leading that you are sensing from the Lord. 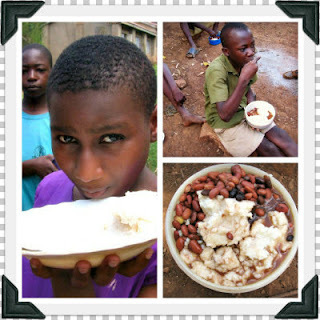 Here is a link to their Facebook page (https://www.facebook.com/bojmu?fref=ts), and here (http://www.bojmu.org/category/faces-of-uganda/) is a link to their website where you can learn more and see the faces of the actual children that you would be helping out. On a closing note, even if you are unable to help monetarily, I ask you to put this orphanage and Pastor Ronald Lufafa on your prayer list. I also ask you to do me a HUGE favor and encourage Pastor Ronald with an outpouring of LIKES on their facebook page. Feel free to leave any encouraging words that you wish to give. I know that it would mean SOOO much to him as he’s dedicated his life to care for these children. For more information on this time of year and the needs, please take a moment to read a wonderful blog (http://www.bojmu.org/category/blog/) by my dear friend, Kari Apted, who is also a columnist for the Covington News. Let’s do this! Let’s Shine, Girls, by giving our Christmas away!